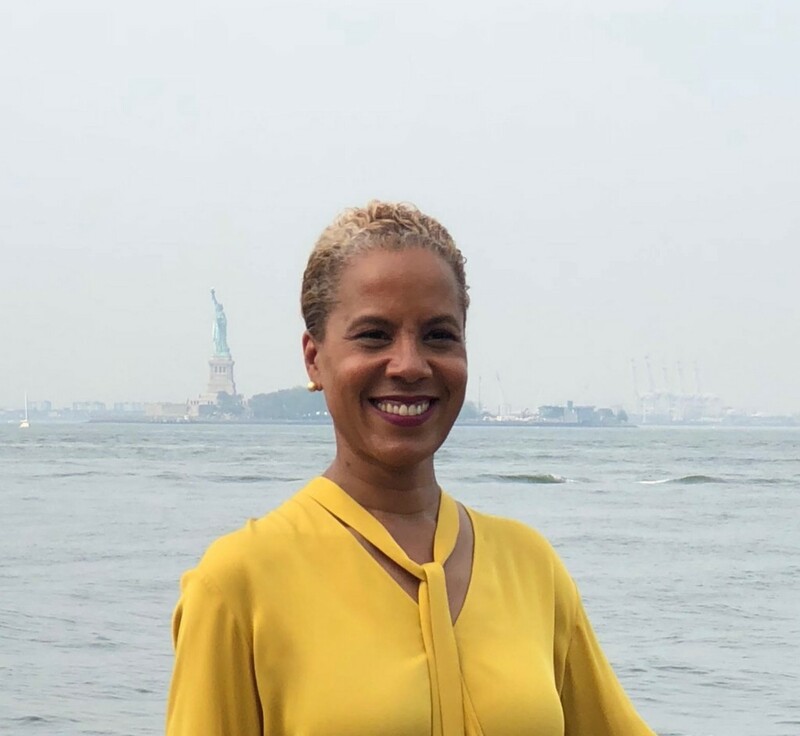 If you are a registered Democrat in New York State — and you care about protecting your family, your community, your state and your country from the policies of the Trump administration — then you need to go to the polls on September 13 and vote for Leecia Eve for the Democratic nomination for attorney general. Eve is the only candidate in the Democratic primary who has a full grasp of the tools of the office and which ones to use at the appropriate time — whether it be legal enforcement for criminal activity, proposed legislation to prevent a growing crisis, or use of the office’s bullhorn to sound the alarm. Back in the ’90s, the Harvard Law graduate proved herself a proficient litigator while fighting the D.C. prison system to provide more rights for female inmates — taking on entrenched power to secure basic human rights for a forgotten population. Since then, she has adroitly run government agencies, crafted impactful legislation that has helped New Yorkers, and carved out a successful corporate career. The breadth of her experience is likely the reason she is the candidate who appears to best see the whole picture of an issue and not just the case on her desk. On the campaign trail, she articulates an expansive vision for the office. One example is how she connects the lack of education opportunities to disproportionate arrest rates for juveniles and young men of color — leading to a life sentence of stigma even after they repay their debt to society — and proposes legislation to address the problem at the root. The other three candidates — Rep. Sean Patrick Maloney, New York City Public Advocate Letitia James and Fordham professor Zephyr Teachout — are all honorable and capable of doing a decent job as attorney general. But they do not appear to see the full impact of the office the way Eve does, or are not as prepared to execute such a vision. Eve’s respect for the institution and its employees makes her the best candidate to ensure a seamless transition — a necessity with so many high-stakes cases underway. Moreover, her unmatched courtroom success makes her the most likely candidate to instantly garner the respect of the more than 2,000 attorneys and support staff who are keeping our state safe. Now we have to admit, Eve doesn’t look like the favorite on paper. Letitia James has the bulk of the Democratic power backing her campaign, while Zephyr Teachout has consolidated support from what has been dubbed the more-progressive wing of the party, along with the editorial boards of The New York Times and the New York Daily News. According to the polling, which is sparse, it is a race between those two candidates. Yet Eve is the one candidate who is independent and respected enough to be acceptable to both wings of the party — uniting the tribe in focusing on harmful federal policies that actually impact voters’ everyday lives. The profound understanding Eve displays of how government has served people well — and can serve people well in the future — is yet another characteristic that eminently qualifies her for the position. More now than ever, we need a sure thing running the Office of the Attorney General of the State of New York. The Queens Tribune editorial board has come to the unanimous conclusion that Leecia Eve is that sure thing — the only candidate with the bona fides the Democrats can offer New York at this crucial juncture to mount a robust legal defense against the Trumpian tsunami of disruption and abuse.